Dr Puddie Combe, the Chairman of Malaria Society of Nigeria, has advised Nigerians to reduce their consumption of salt to guard against developing deadly diseases. Combe gave the advice in an interview with the News Agency of Nigeria on Thursday in Ota, Ogun. He said that the reduction of salt intake would reduce the risk of getting incurable diseases. 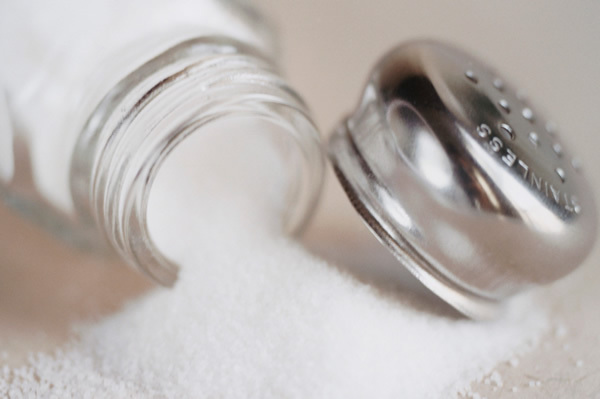 According to him, consumption of too much salt has been one of the major factors contributing to high blood pressure and other related diseases. He explained that some Nigerians had high pressure blood and other related diseases because they did not take adequate care of their health. He also advised Nigerians of the age of 40 and above to imbibe the culture of regular check up for detection diseases. ”It will be difficult to prescribe drugs and diet for patients who do not know that they have high blood pressure and other related diseases,”he said. Combe also advised patients with high blood pressure not to wait until they had stroke before going for medical treatment. He added that people should desist from smoking, taking Alcohol and taking fatty foods in order to stay healthy. Combe stressed that as people got older, the vessel carrying blood in the human system would begin to narrow down, giving the heart extra work to pump blood.